A weekly wine market at the Nishi grand stair. 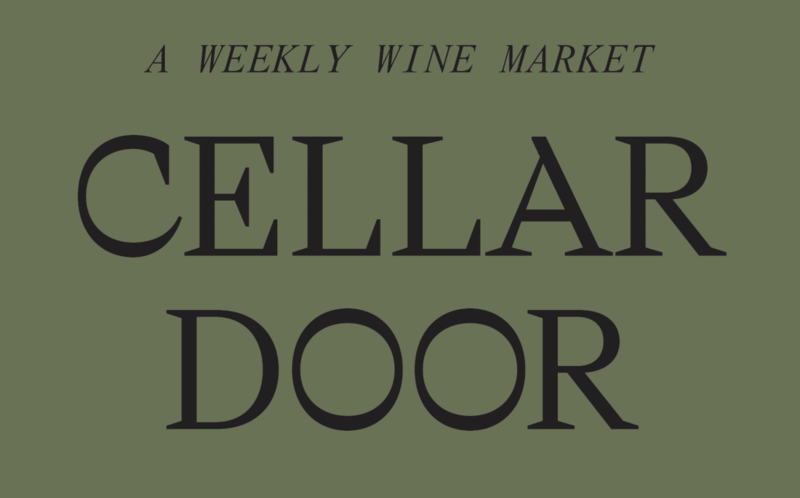 Each week different Canberra district wineries will set up shop so that you can taste and buy wine directly from the makers. Every Saturday from 2PM to 5PM.